The Mechanicals Band has a reputation for originality and excellence. 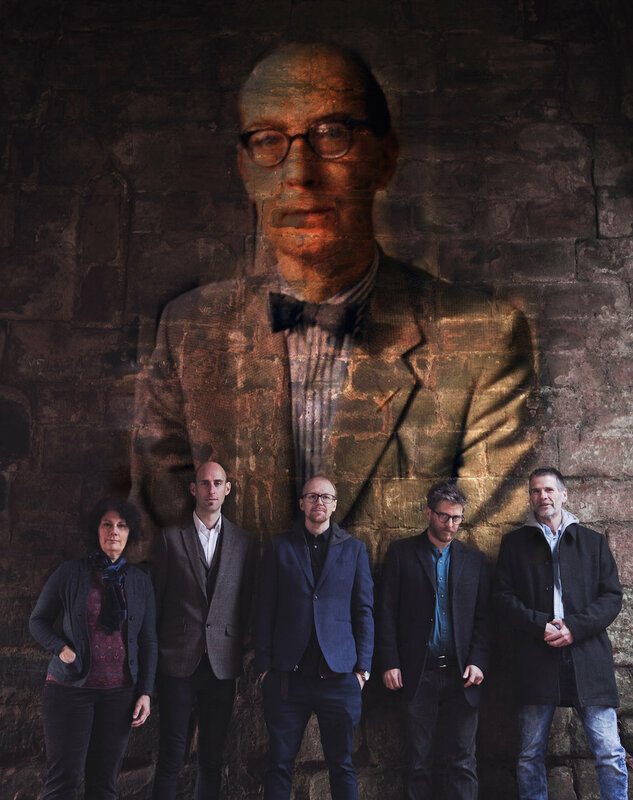 The band will be showcasing new music inspired by one of Coventry’s most famous poets, Philip Larkin. 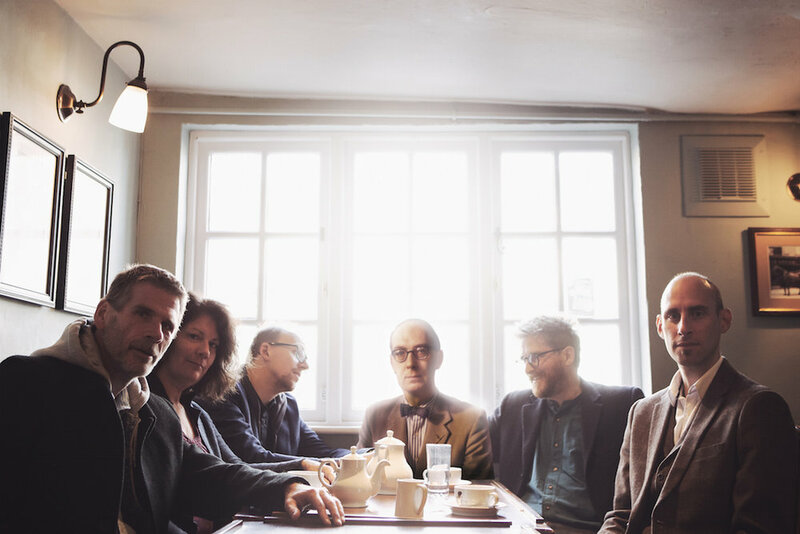 The group will take Larkin’s words and render them in to song with fresh, folk, jazz and classical instrumentation. The set will also include a retelling of Larkin’s life by a talented company of actors. The Mechanicals Band began to form in 2016 around a set of songs written by vocalist Wes Finch that were made in response to a competition set by The RSC in Stratford on Avon. Finch was asked by the BBC to perform these Shakesperean songs at The Other Place theatre as part of the #Shakespeare400 celebrations and recruited long term musical collaborators Ben Haines (percussion) and Jools Street (violin) to perform them for Radio 3’s In Tune programme airing live from the theatre. Encouraged by the response the trio added viola player Katrin Gilbert and double bassist John Parker to their ranks.